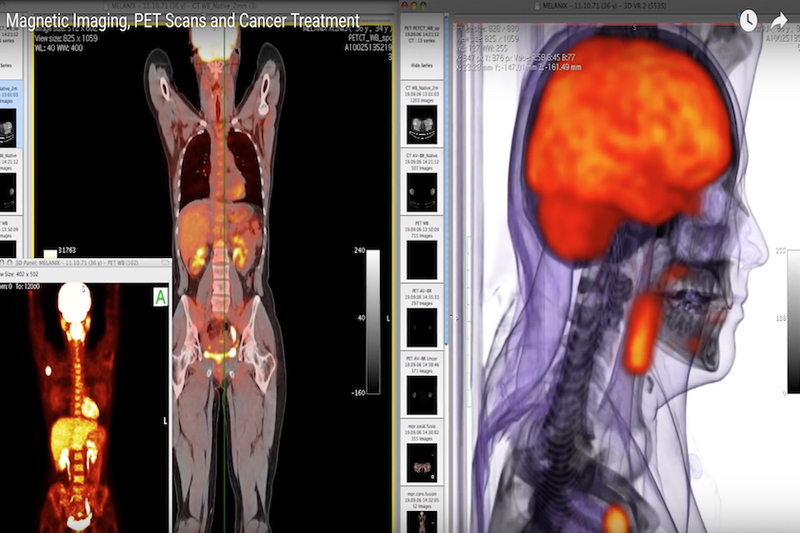 Premium CyberKnife physics and dosimetry services. Vega Physics, LLC was founded in 2009 by Brian Thorndyke, PhD DABR. 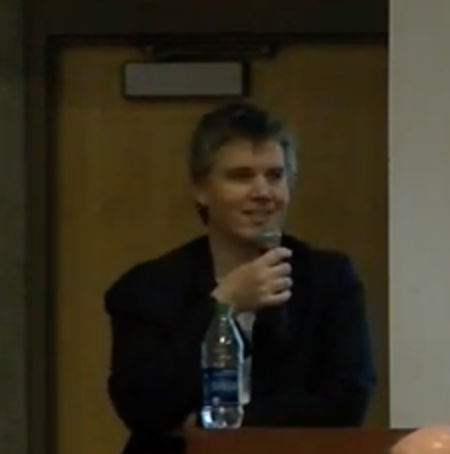 Dr Thorndyke received his PhD in theoretical molecular physics at the Quantum Theory Project in Gainesville, FL. After his father passed away from esophageal cancer, Dr Thorndyke vowed to bring his scientific training to medicine, and devote his life to the cancer treatment. He completed his postdoctorate at Stanford researching physiologic imaging (such as PET-CT) in tumor volume delineation, and methods of compensating for respiratory motion during radiation treatment. Since Stanford, Dr Thorndyke has provided physics support for multiple CyberKnife centers in Florida, New Jersey, Colorado and Montana. He has worked for Accuray, Inc as the senior physics, physician and therapist instructor. 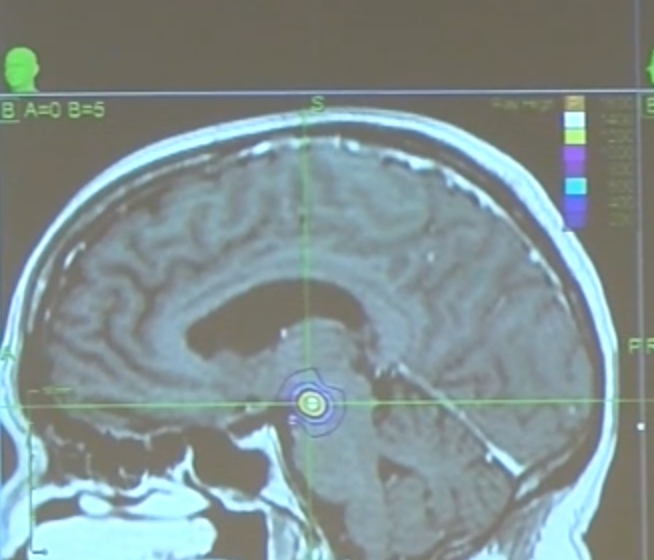 He also served as Chief Physicist and Radiation Safety Officer for a private clnic in Colorado, expanding the clinic over 7 years from a single CyberKnife machine to an expansive practice with CyberKnife, TomoTherapy, CT and MRI (including a multi-parametric diagnostic prostate program). He is currently an executive member of the Clnical Physics Consortium. Dr Thorndyke has played a key role in the commissioning and upgrading of several CyberKnife facilities, and has personally planned over a thousand CyberKnife SRS, SBRT and IMRT treatment plans. Vega Physics provides comprehensive commissioning, quality assurance and training. Fixed, Iris and the new InCISE MLC collimators. Vega Physics comes to your site to provide 3-day intensive dosimetrist and therapist training. Vega Physics provides on-demand remote dosimetry. Includes the plan itself, a secondary (MU) calc, and if requested, a Special Physics Consult. Even if you use us just once. No initial or hidden costs. $795 / plan is comprehensive. We adapt to your physician preferences and clinic workflow. Whatever forms or protocols you use, we work for your convenience, not the other way around. Whenever possible, we provide a completed plan within 24 hours. We also work nights and weekends without additional charge. Dr Thorndyke embodies the rare attributes of a medical physicist who is expert both in clinical and technical matters. Vega Physics has provided dosimetry services for several of my clinics, and has never produced anything less than phenomenal treatment plans. A pleasure to work with. 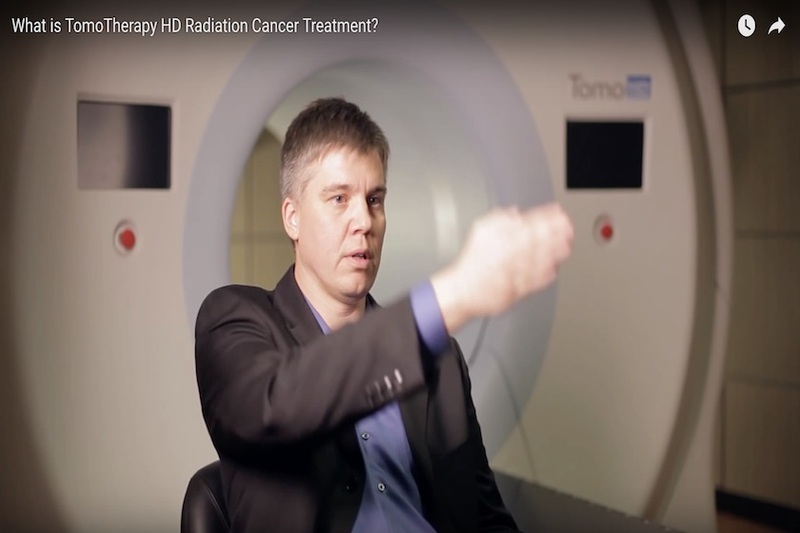 Dr Thorndyke is a tour-de-force within the radiation oncology community. Without a doubt, his clinical expertise ranks among the highest echelon of medical physicists. 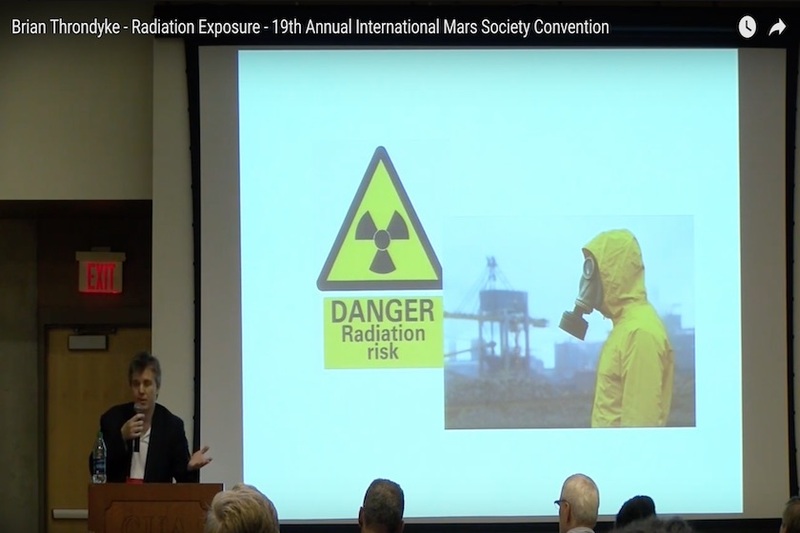 Dr Thorndyke has been both colleague and mentor over the years, and it is not an understatement to say his guidance in dosimetry has been invaluable. His kind demeanor puts the entire staff at ease, and his ability to patiently and thoroughly explain the nuances of difficult dosimetry concepts always shines. 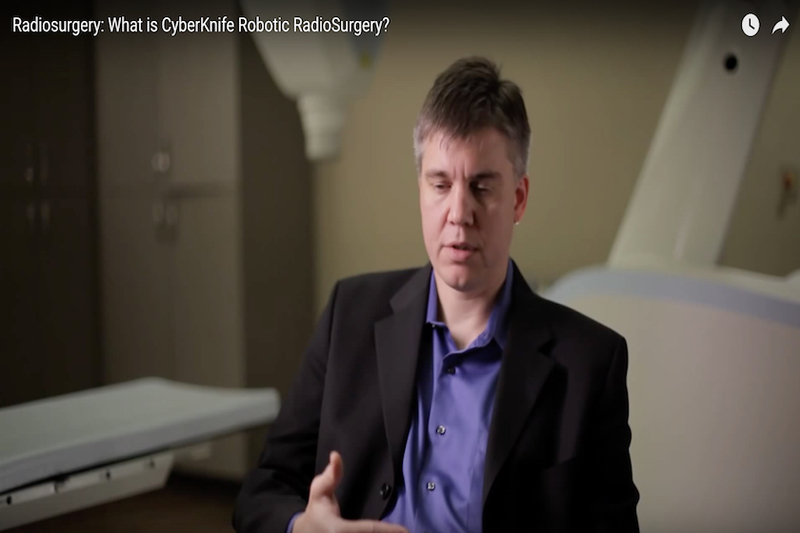 I have worked with Dr Thorndyke through the stages of commissioning and program development for an entirely new CyberKnife center, and was extremely impressed by his unwavering focus on machine precision and dosimetric accuracy. 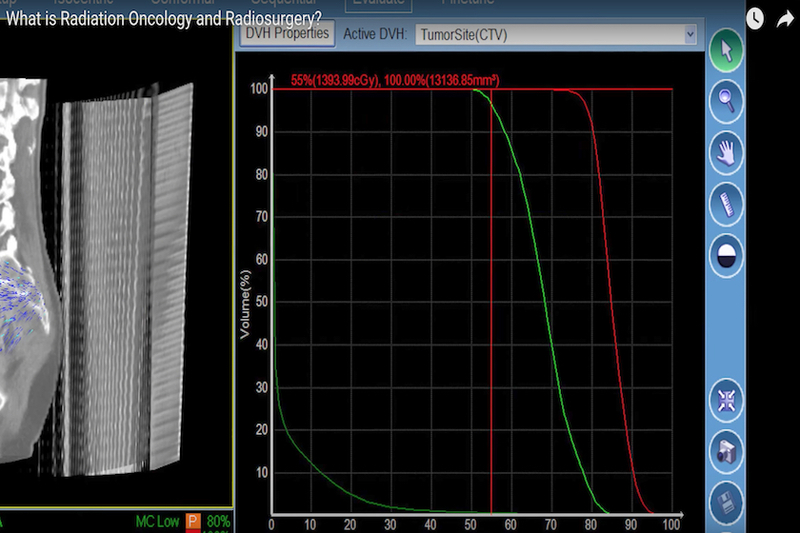 I recommend Vega Physics wholeheartedly to anyone starting a new radiosurgery program. Give us a call or send a message. We will get back to you within 24 hours.